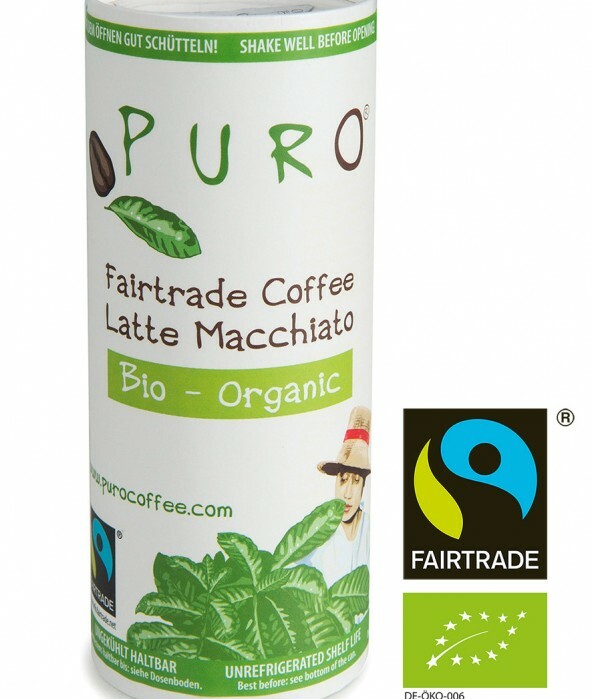 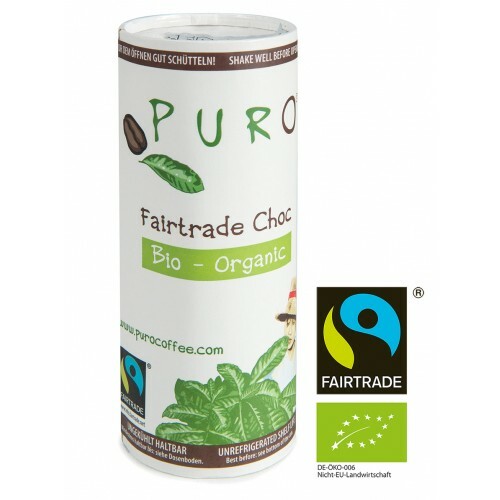 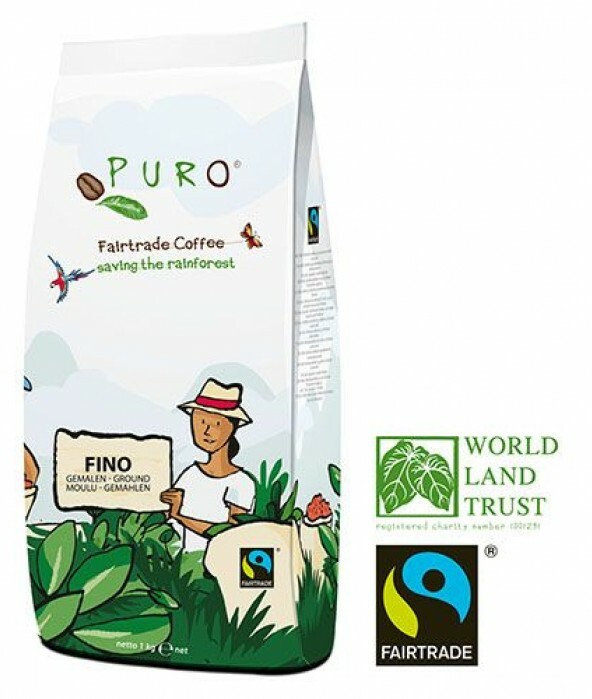 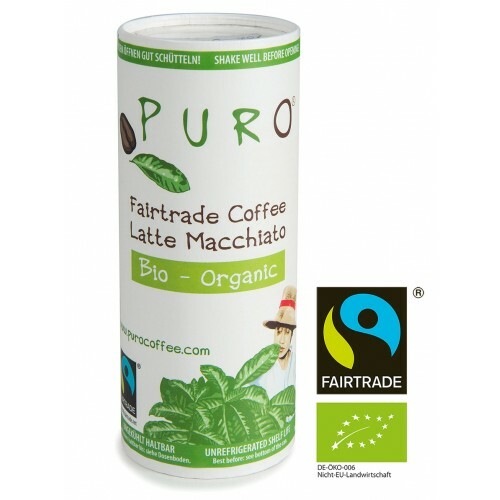 Enjoy our refreshing cold mix drink Puro Fairtrade Bio - Choc on the go as well. 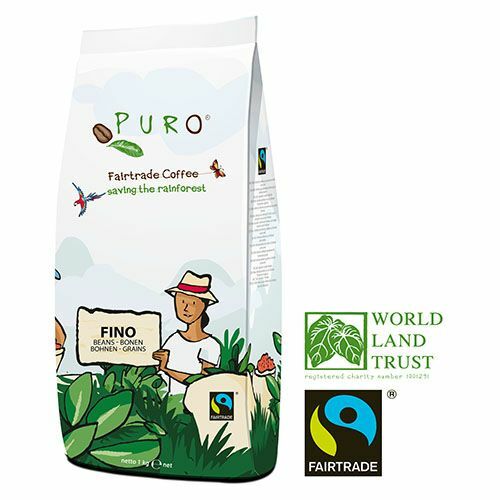 The cocoa used in our PREMIUM Fairtrade drinking chocolate has grown under the canopy of tall trees in the Dominican Republic and is carefully picked by hand. 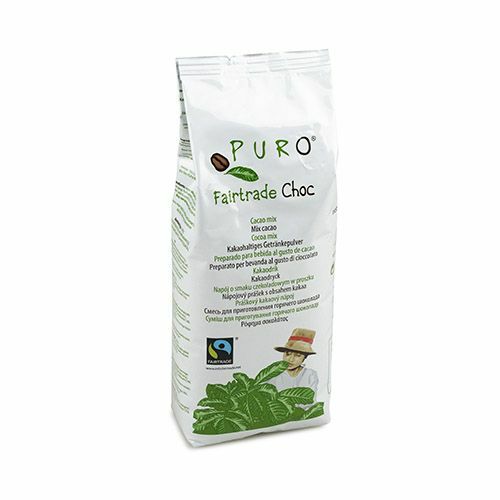 The creation of this creamy product is the achievement of a team of 10,000 small cocoa farmers from the Dominican Republic. 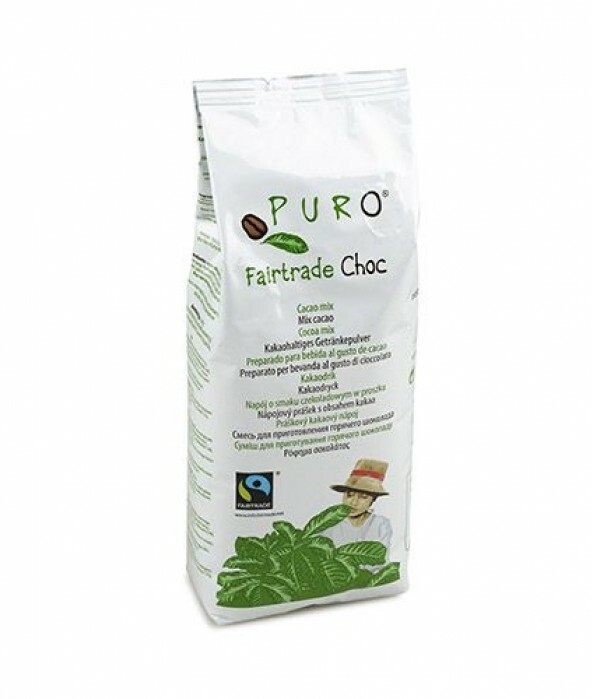 The fruits of their work combine the local climate and the soil with the common passion for chocolate.